Ever open a fresh notebook you bought specifically for the purpose of journaling for the new year and feel completely overwhelmed by the sight of a honking blank page? Same here. Making the first mark in a new journal feels like a big deal, and it's because most of us are hard-wired to follow some kind of structure. Without a container for our thoughts and words and doodles, knowing where to begin can be disorienting. 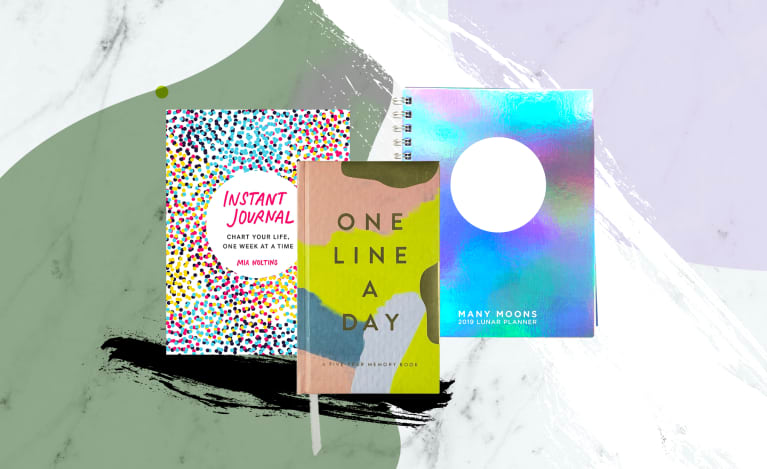 Last year's inaugural list of guided journals was a huge hit, so we wanted to serve you some newness for 2019, plus a bonus at the end. Happy journaling! 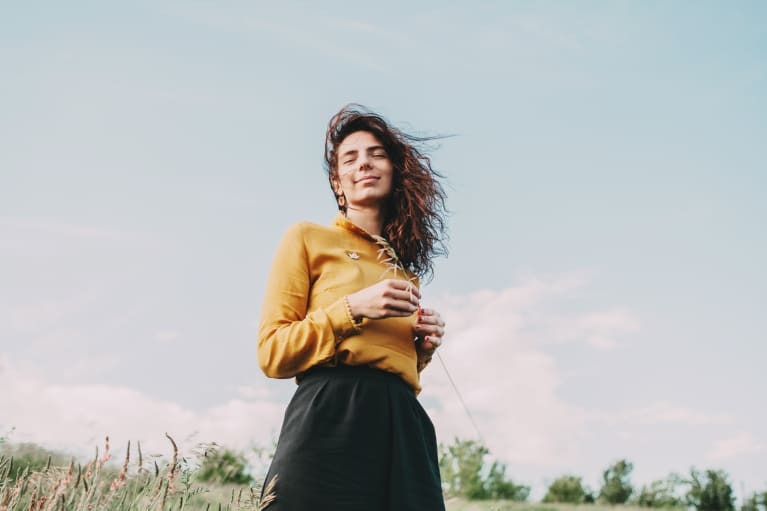 Author Monica Sweeney understands that we, the self-help community, have a tendency to take ourselves pretty seriously. 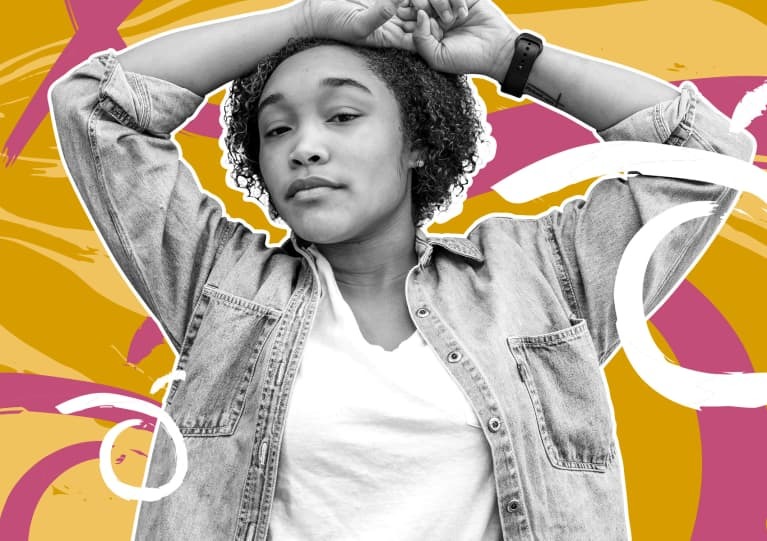 With casual f-bombs and witty quips throughout, her pages will make you laugh and encourage you to loosen up a bit! It's all OK! And it's OK to have fun, even if you're feeling blue, even if you're failing. 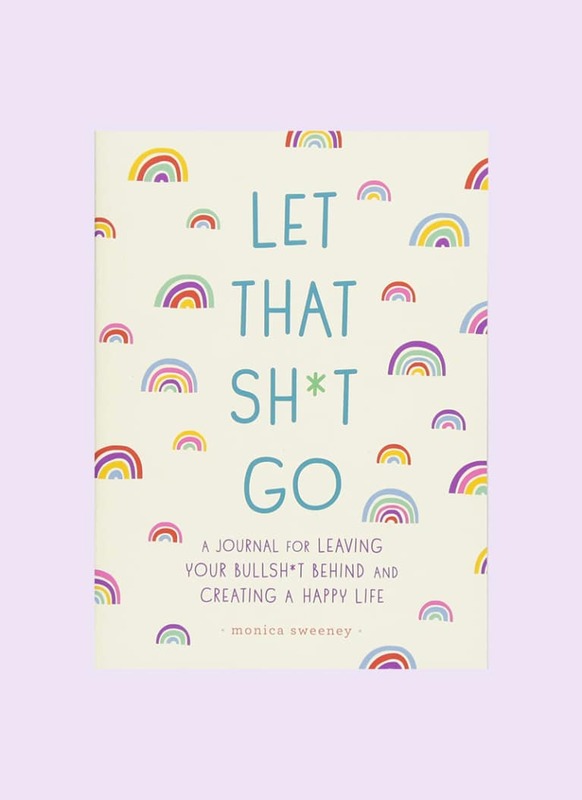 The Let That Sh*t Go journal is a reminder that you're not on this journey alone. 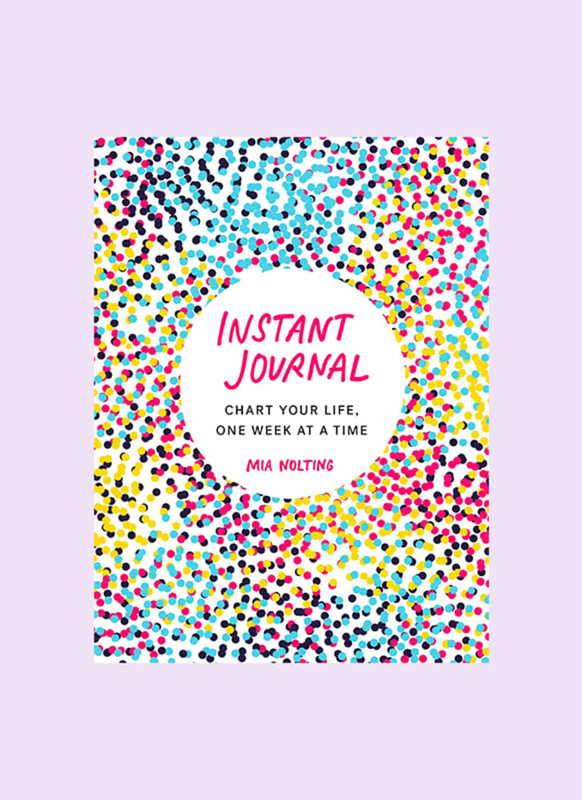 If you like the idea of bullet journaling but want to track inner workings—habits, emotions, tendencies—versus productivity, the Instant Journal is for you. 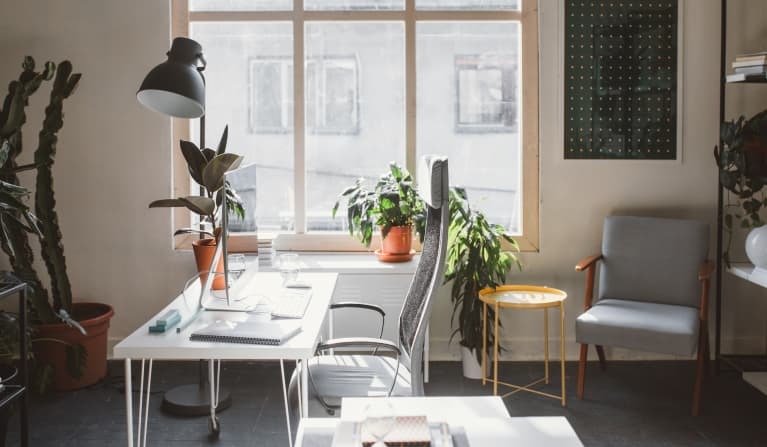 Plus, you don't have to do any monthly, weekly, or daily charting. It's all done for you; all you have to do is show up. 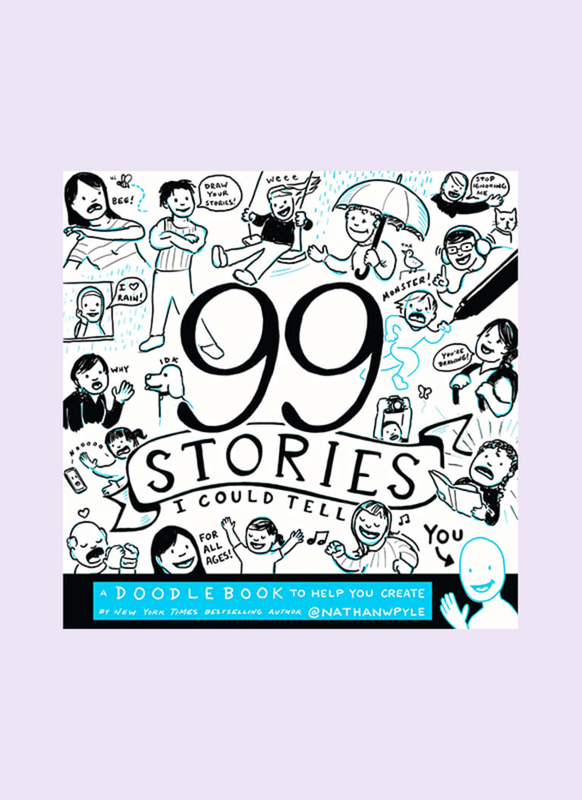 Author Nathan Pyle has compiled a book that will guide you to doodle 99 stories from your life that will, without a doubt, invoke emotion, nostalgia, and help you process some deep, raw feelings. While you'll be able to write a bit, this journal encourages drawing. Don't worry about drawing well—guidelines and tutorials abound. 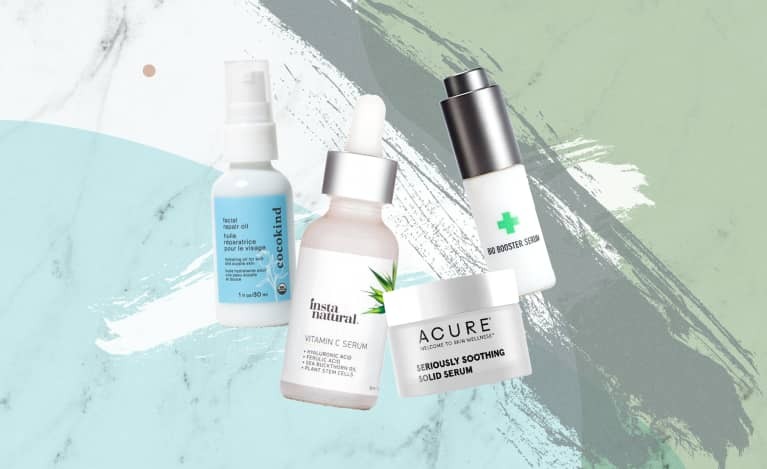 It started shipping on December 31. 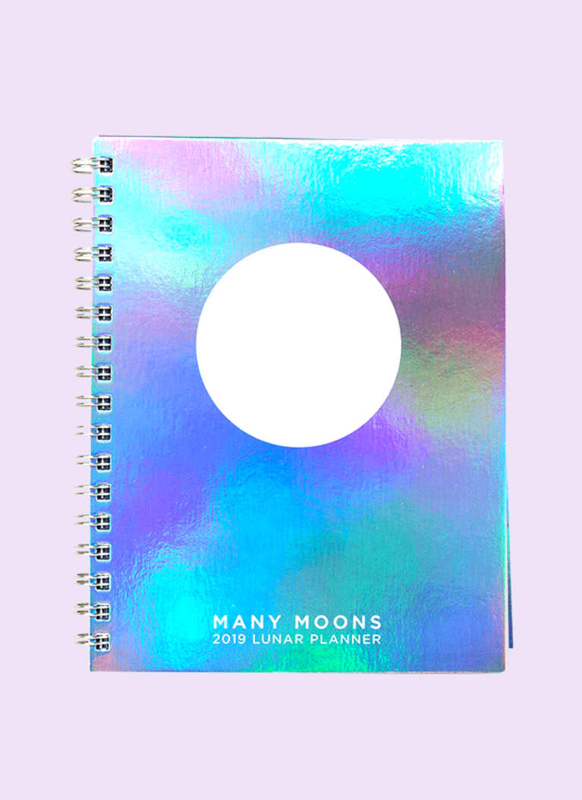 Brought to you by Sarah Faith Gottesdiener, the founder of Modern Women, a series of biannual guidebooks that offered wisdom around each moon cycle and guided journaling prompts, comes the next iteration: the Many Moons planner. 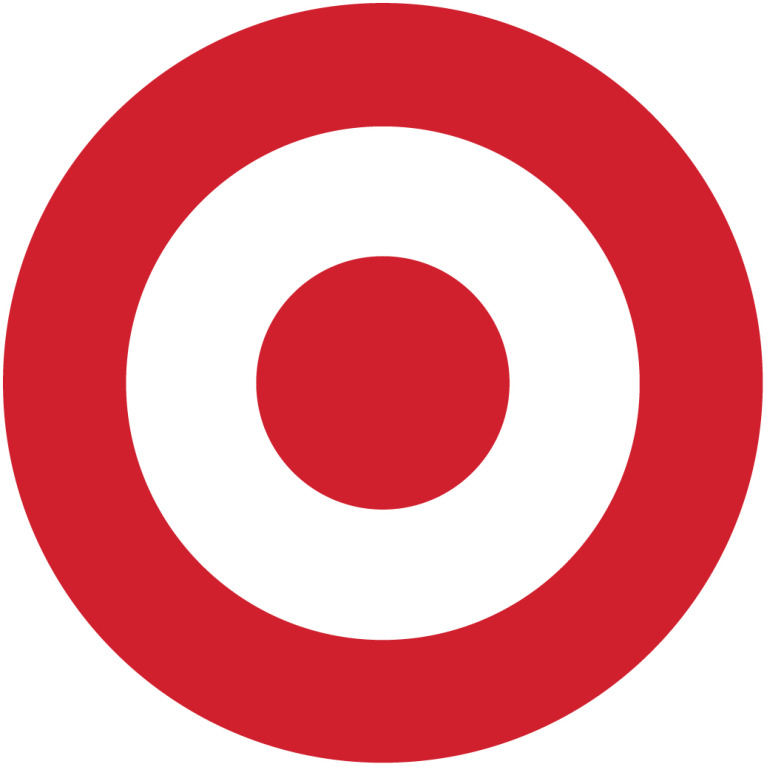 As its name implies, it provides lunar guidance on a weekly and monthly basis. Each day has a graphic of the moon phase, sign, and notes events like eclipses. 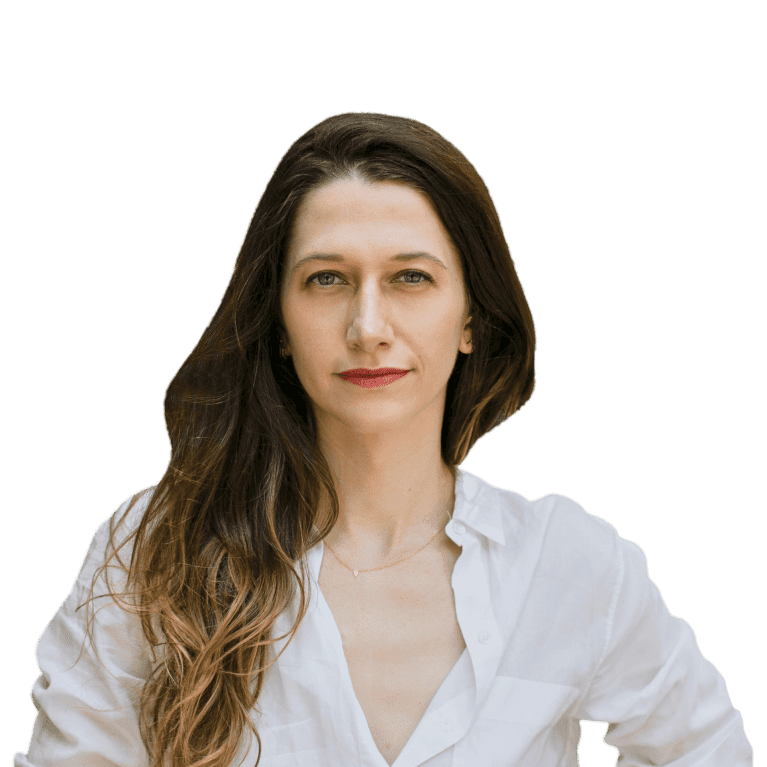 Interspersed between the weekly pages of planning are sidebars and full pages of context around lunar energy, rituals to try, guided tarot spreads, and more. The anticipated release is sold out on her website and several other locations—we recommend purchasing soon if you want to get your hands on a copy! 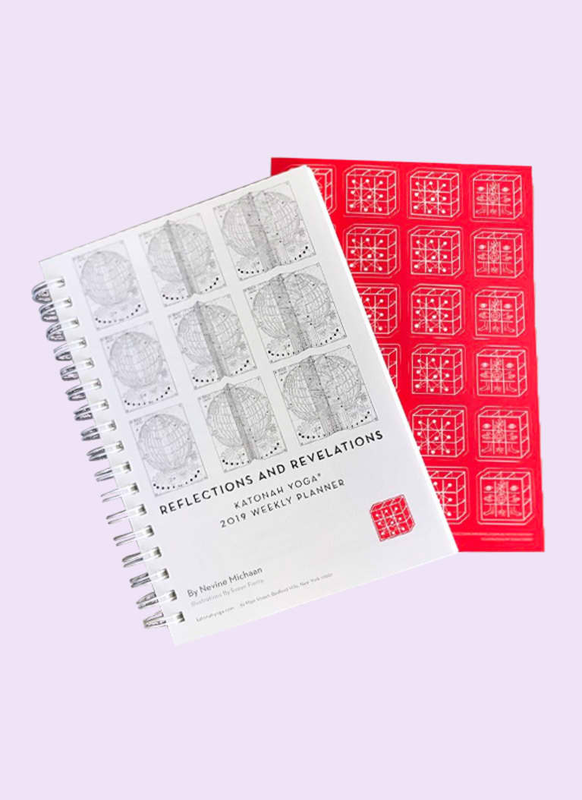 Written and directed by Nevine Michaan, founder of Katonah Yoga, and illustrated by Susan Fierro, this Reflections and Revelations planner reminds us that a certain amount of reflection is needed to move forward in a new direction. The Katonah yoga philosophy, largely based on Taoism, is explained in the first section specifically through the lens of how time and space intersect to inform destiny. The planner itself is set up weekly with reminders of full and new moons, sunrise and sunset, and major holidays. It's gorgeous and limited-edition, so grab it while you can. When it comes to journaling, consistency matters more than anything else. 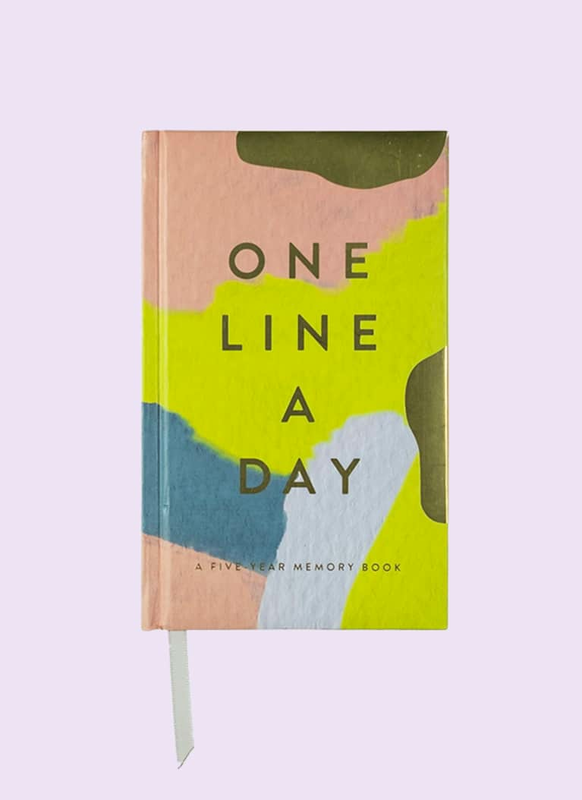 This book gives you a few lines each day to write down a sentence or two about small details, huge accomplishments, and everything in between. With a few minutes of daily diligence, you will have a book full of memories and insights and observations from the last five years. It's a great journal for busy parents and people. 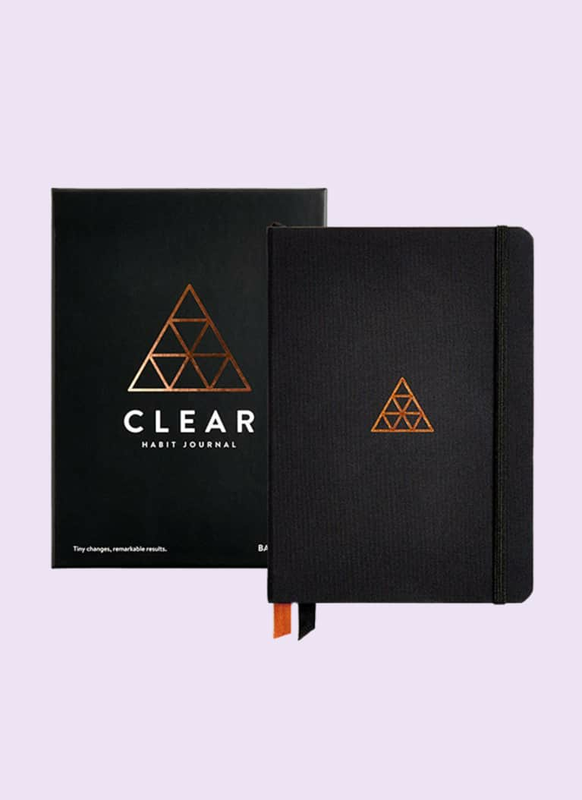 New York Times best-selling author James Clear teamed up with Baron Fig, a company that designs deskwares and productivity-enhancing tools, to design the Clear Habit Journal. 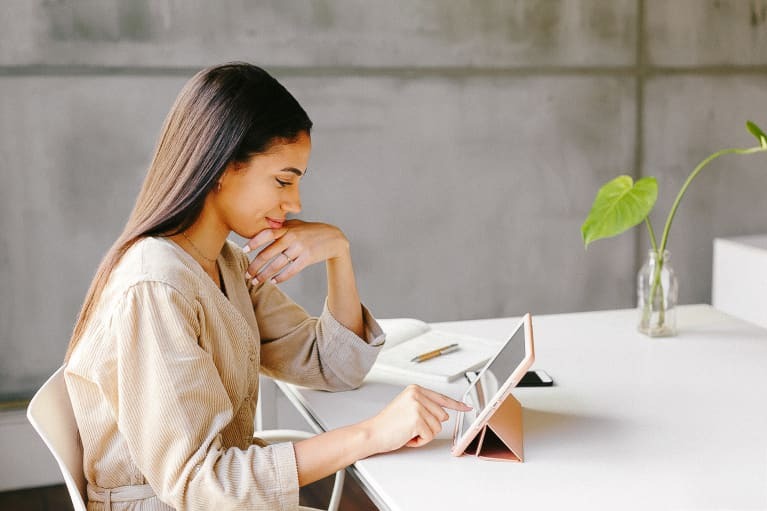 It's set up like a bullet journal but requires no charting or line-drawing on your part, making it easier to start and to keep up when time is tight. If you already have a journaling practice, good on you! 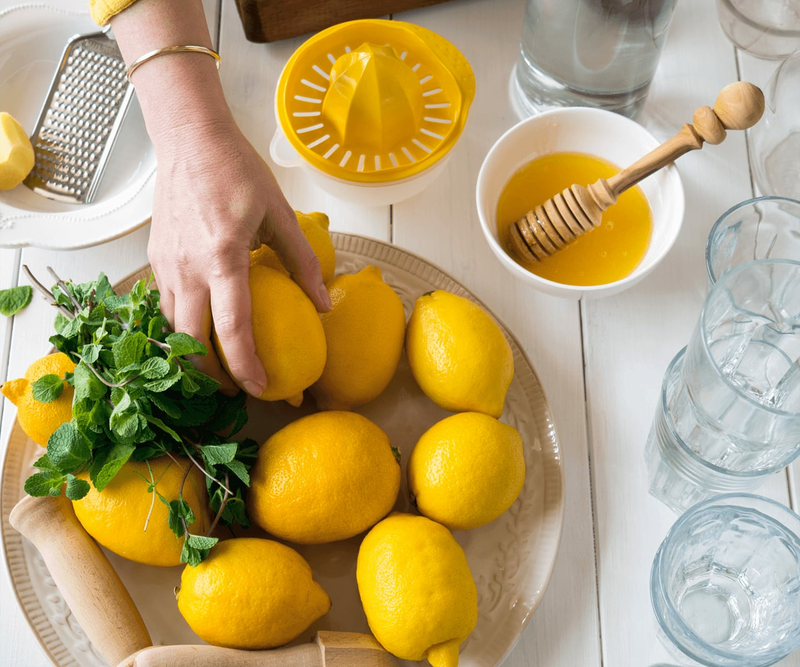 Try adding something new with a card-pulling practice. 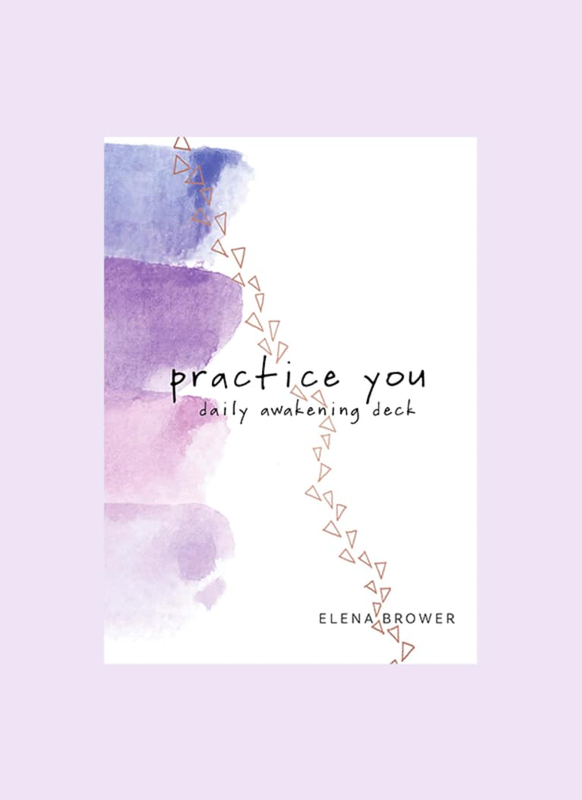 Yogi Elena Brower's latest beautiful creation is a deck full of beautiful watercolor cards that pull heartfelt, authentic insights and true emotions to the surface in the most loving and gentle way.